Dental Implants are a predictable, permanent and fixed solution for missing teeth. 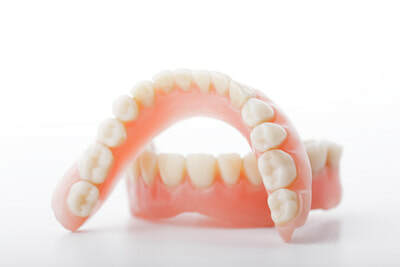 They really are the next best thing to a natural tooth and can restore your teeth to full function, giving you the freedom and confidence to eat whatever you like, whenever you like! 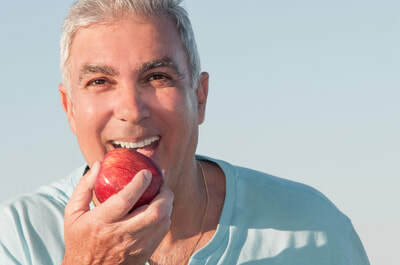 Unlike other options dental implants are fixed in place and do not move around when eating and speaking and provide a reliable way to get your smile back.